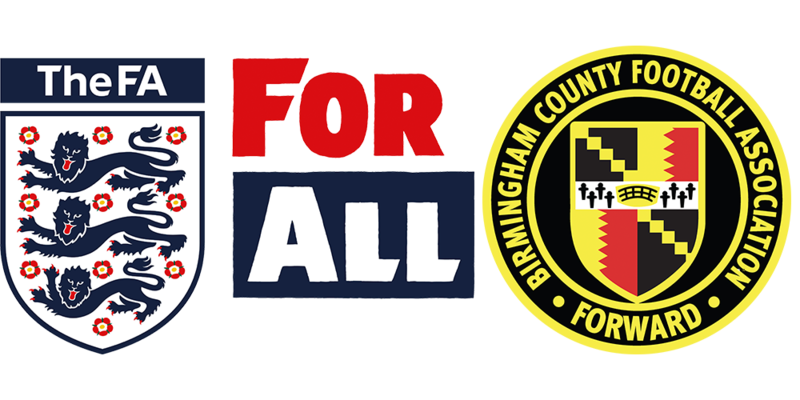 Birmingham County Football Association is the not-for-profit governing body for football in the West Midlands. We are one of the largest County FA’s in the country comprising of 1,500 clubs and 4,200 teams who play within 60 sanctioned leagues and competitions each season covering all formats of the game, with 1,500 qualified referees officiating the 46,000 matches that take place each season. Wherever your football journey takes you, we are here to provide support and guidance every step of the way.